In November 2004, two tropical storms (Merbok and Winnie) and Typhoon Namadol battered Quezon province with intense rainfall and winds, triggering floods. More than 2,000 people were killed and thousands more rendered homeless. 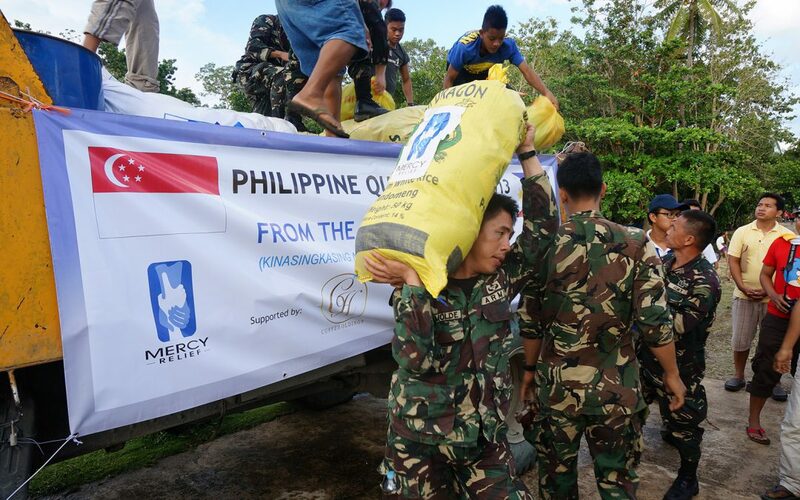 Mercy Relief collaborated with its partner organisations to deliver much needed aid in the aftermath of the typhoon.